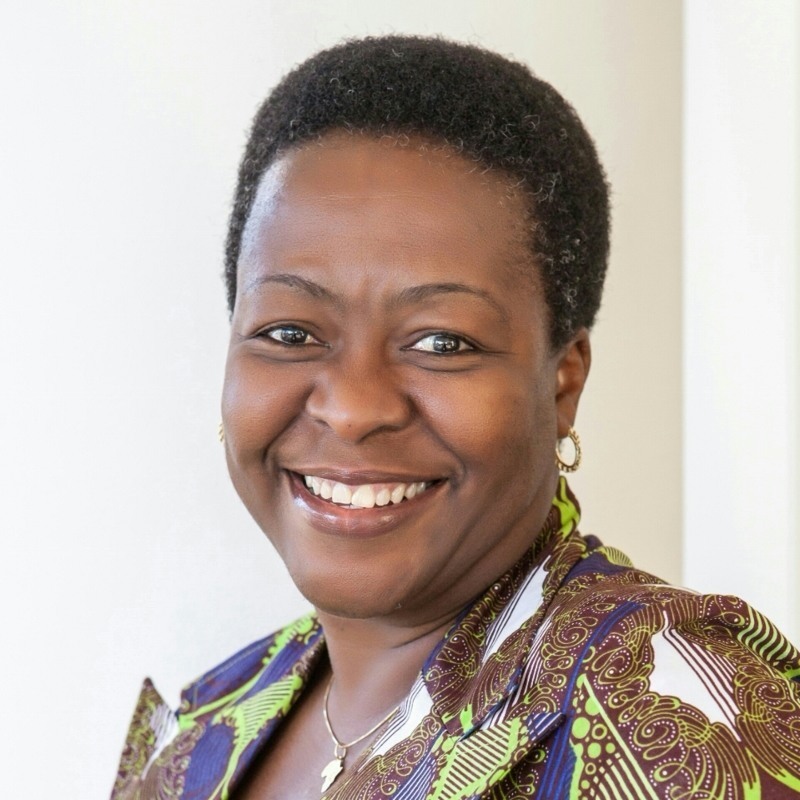 Chinwe Ohajuruka, team leader of Comprehensive Design Services CDS Housing is an award-winning architect and social entrepreneur with 28 years of experience in architecture, project management and green building. Her passion has always been to serve. In college she was nicknamed the “Architect of the Masses” because her projects always had a relevant yet difficult social dimension to them. She is accredited as a green building professional in three countries (USA, South Africa and the United Kingdom) and was awarded the prestigious Cartier Women’ s Initiative Award in November 2015. 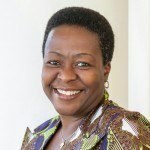 She has lived and worked in Nigeria, the United Kingdom, the United States and the Caribbean. Tell us about your first job. What did you do and how did you land it? What was the journey for you in becoming a social entrepreneur? Tell us a bit about what your job entails on a daily basis.